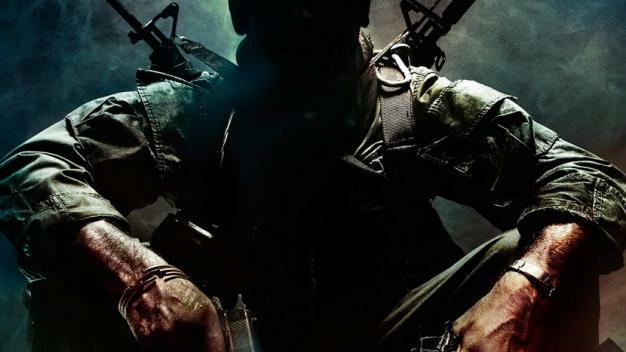 Tuesday’s worldwide launch of Call of Duty: Black Ops has been performing ahead of estimates, Lazard Capital Markets’ Colin Sebastian writes in a research note sent out today, and is trending ahead of last year’s blockbuster Modern Warfare 2. No exact figures yet, though the analyst expects the shooter to generate over $1 billion in sales over the holiday period, much like its predecessor. The race for the biggest entertainment launch of all time is on then. Contestants: Call of Duty and… Call of Duty. Yet to pick up the game? Maybe you won’t have to, we’re giving one away here.